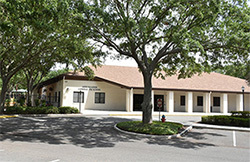 Annunciation Catholic Preschool is proud to meet the Florida State Standards from Birth through Three and the Florida Four Year Old Standards (VPK State Standards) through the use of the Frogstreet curriculum. This research-based program, designed by some of the most renowned and well known Early Childhood researchers, encourages active exploration and learning through play. 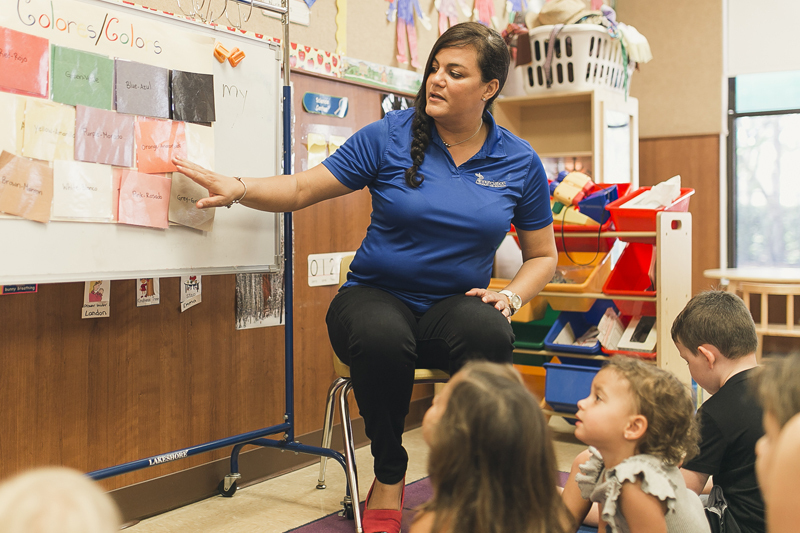 Using the most current brain research to guide when the most opportunities for specific learning occurs, Frogstreet provides an engaging and dynamic program for even our littlest learners. 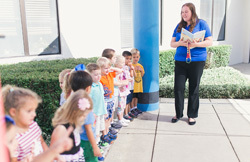 Annunciation Catholic Preschool strives to ensure that all students, birth through VPK, understand and know God’s love. Our infants, one’s, and two’s learn about God and familiar prayers, songs, and stories that are part of the rich tradition of our faith. The three’s and four’s begin a deeper journey into their faith through the use of a Diocesan-approved Religious curriculum called Discovering God’s Love. This program meets the Standards and Benchmarks for Faith Formation set by our Diocese while teaching in a developmentally appropriate construct. Children engage with the basic tenants of our faith through stories, discussions, and hands on activities. Students in the three’s and four’s also get a special lesson each week from Sr. Rachel. Brain research shows that one of the best ways to retain information is to stimulate as many different parts of the brain as possible at one time. Introducing a foreign language is an excellent way to accomplish this while giving the children the added ability to prepare for a bilingual world. 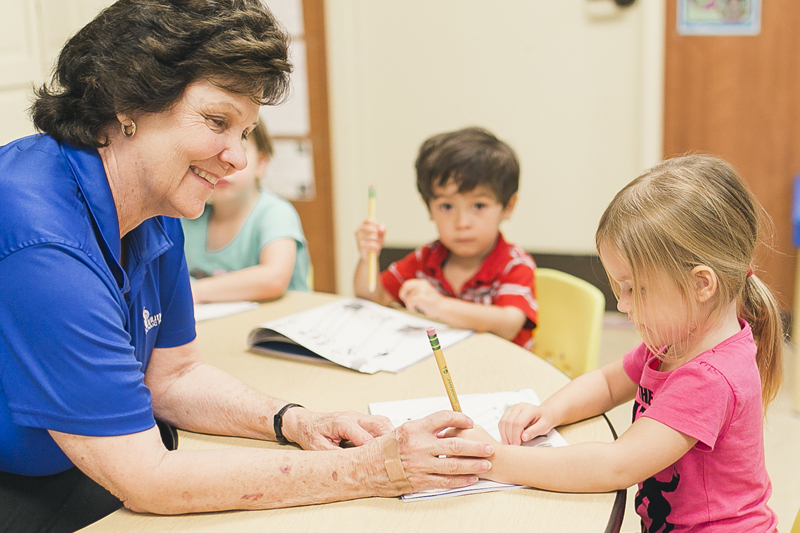 Annunciation Catholic Preschool began offering Spanish as a part of our curriculum in the afternoons in 2007. 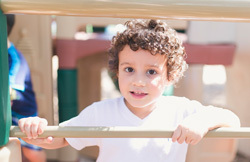 Today, Spanish is now a dedicated instructional period during our core academic time in our Four-year-old program and is blended throughout circle time in our Three-year-old program. Taught and planned by trained teachers, our Spanish program will ensure your children are learning in a developmentally appropriate way.